Is your companies PAT testing due? A portable appliance is basically any item that runs off your electric sockets, from a microwave to a computer, each item should be tested regularly and where applicable the lead too. It is recommended that all office equipment should be tested annually to ensure the continued safety of equipment. 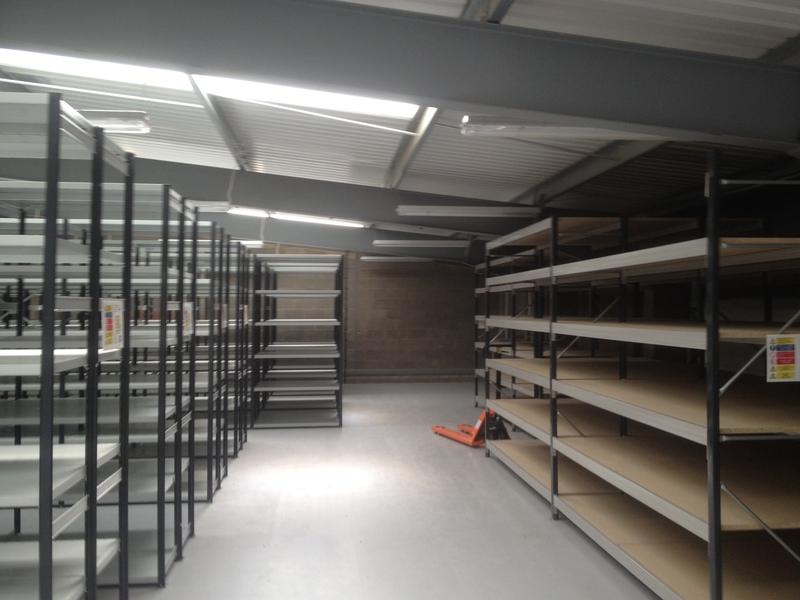 However it is recommended that all site equipment should be tested every 3 months. At A Coole Electrical we use the latest METREL PAT Testing Equipment; enabling us to provide you with the information gathered and the PAT testing certification in email format. We can test your equipment for as little as 64p per item, depending on the number of items. For more information on our PAT Testing services call our team today on 01226 296425 or contact us online here. All electrical installations deteriorate with age and use, a periodic inspection is the testing of the installation to ensure that they are still in a safe condition for use. 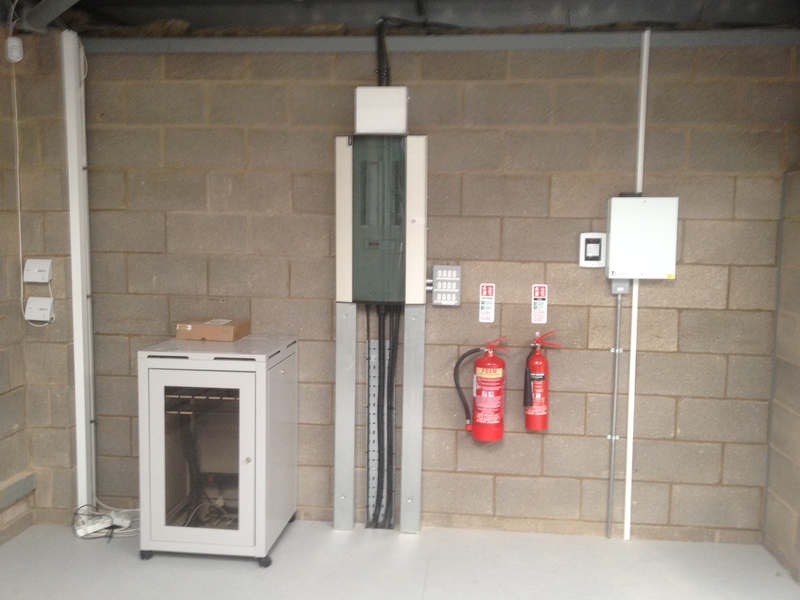 Tests are also carried out on wiring and fixed electrical equipment to check that they are safe. Any potential electric shock risks. The adequacy of any earthing or bonding. How often should your electrics be tested? The electrics in a property should be inspected at regular intervals depending on the type of property. See below for testing frequency guidelines. Periodic inspections should also be carried out before selling a property or when a property is being prepared for letting. Call us today on 01226 296425 to talk to a member of our team or fill out an on-line contact for here. 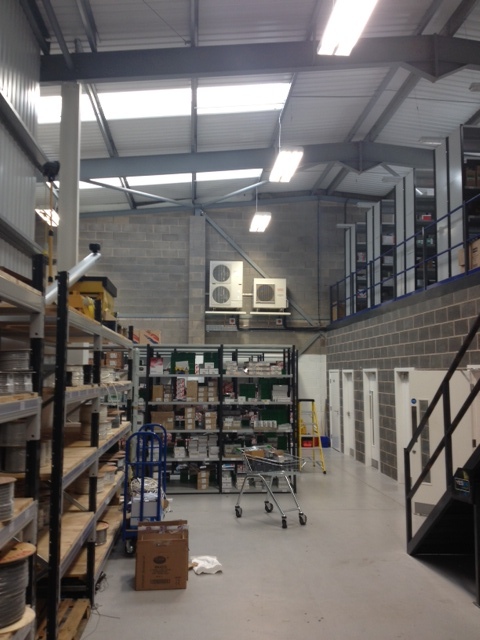 A Coole Electricals consideration to health and safety on site and in the workplace together with our commitment to the environment is paramount in our planned and reactive maintenance programs. 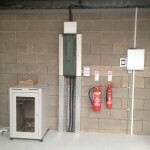 As of 1st January 2012, Periodic inspection Reports are no longer used for electrical inspection & Tests. These have been replaced by Electrical Installation Condition Reports, also known as Landlord Certificates. How often should I have an Inspection & Test? 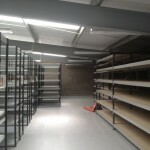 Please Contact us here for a FREE Quotation. 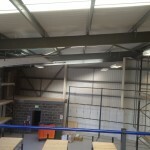 Is your business premises becoming too big a hassle to manage? 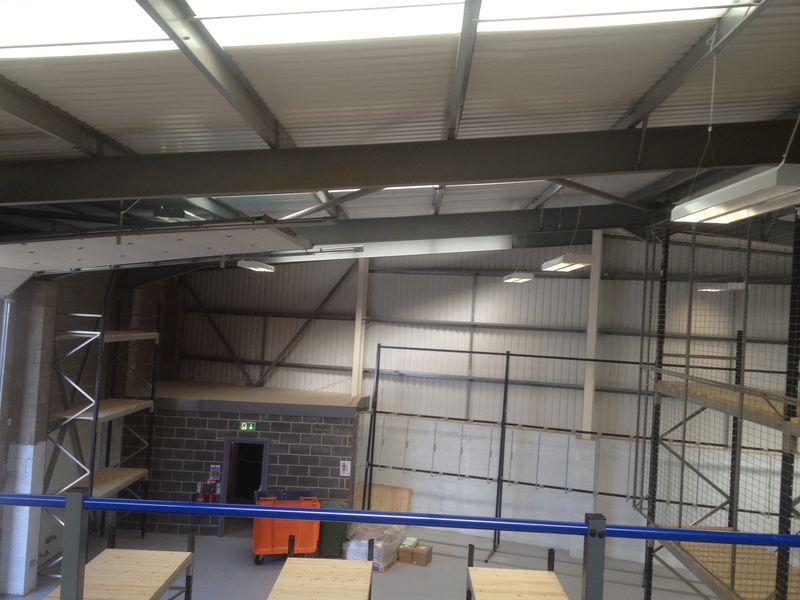 We can offer tailor made scheduled maintenance contracts, ensuring your periodic testing, PAT testing, emergency lighting and external lighting are constantly upto date, safe and legal. 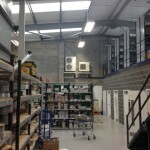 IS YOUR PROPERTY ELECTRICALLY SAFE? Electrical Installation Condition Report (Electrical Installation Periodic Inspection Report). – Between 3months & 10 years depending on the type of installation. Visual Inspection of all electrical elements (including Fuse board). 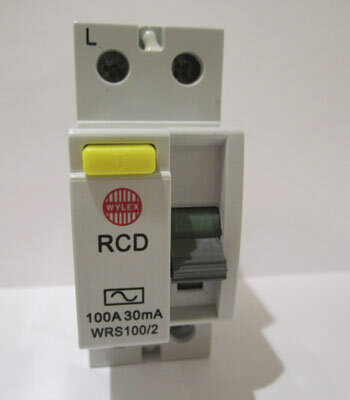 Check you have RCD Protection or Circuit Breakers (Fuse board). Portable Appliance Testing. (PAT) – 12 months. This is a switching device that is more sensitive than a normal fuse. It will detect any dangers that arise and switch off the electrics accordingly. Having RCD’s installed will reduce your risk of electric shocks/electrocution. 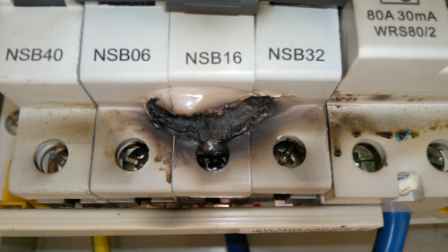 Do: Keep checking your electrical appliances for any irregularities (Plugs, Wires & Appliances). 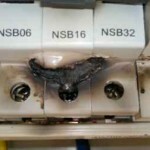 Don’t: Overload plug sockets with several extension wires. Do: Report any smell of burning coming from your electrics. Don’t: Touch any electrical sockets or appliances if you have wet hands or are standing on something wet. Do: Use the plug to unplug things and not the wire. Don’t: Use appliances outside without proper protection. Do: Check there are no wires directly behind the plaster that you are drilling / hammering into. 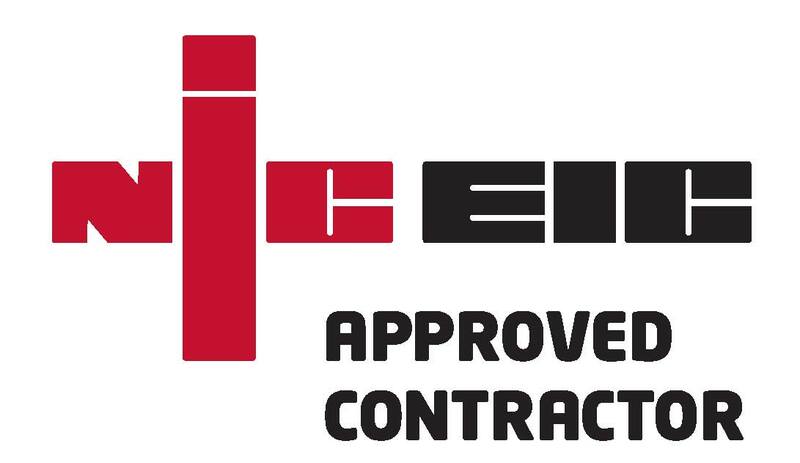 As NICEIC Approved Contractors A Coole can help with your electrical needs. Contact Us HERE.